Already have a checking or savings account? Come into the bank and fill out your application. Link the card to any new or existing checking or savings account and use it for purchases and ATM withdrawals. No withdrawal fees when you use your card at The Republic Banking Company’s ATM. Contact the Bank for more information on our STAR debit cards. 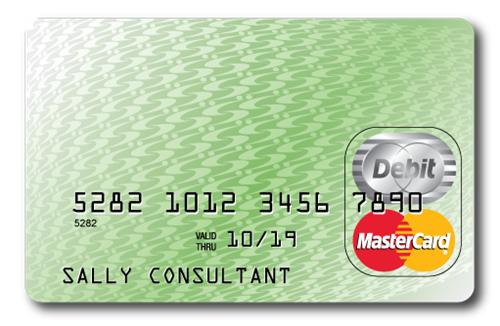 A payment card that deducts money directly from a consumer’s checking account to pay for a purchase. Debit cards eliminate the need to carry cash or physical checks to make purchases. In addition, debit cards, also called check cards, offer the convenience of credit cards and many of the same consumer protections when issued by major payment processors like Visa or MasterCard. Unlike credit cards, they do not allow the user to go into debt, except perhaps for small negative balances that might be incurred if the account holder has signed up for overdraft coverage. However, debit cards usually have daily purchase limits, meaning it may not be possible to make an especially large purchase with a debit card.